Eli’s Workshop is designed for the way you like to live, relax and entertain, this handcrafted furniture collections bring plenty of beautiful ways to express your style. 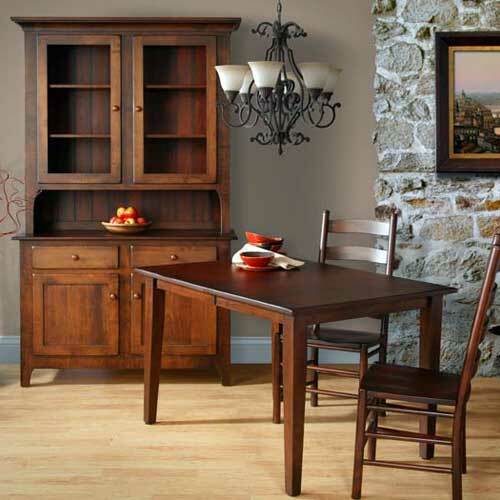 Rich woods and classic designs are perfect for more traditional or formal decors. 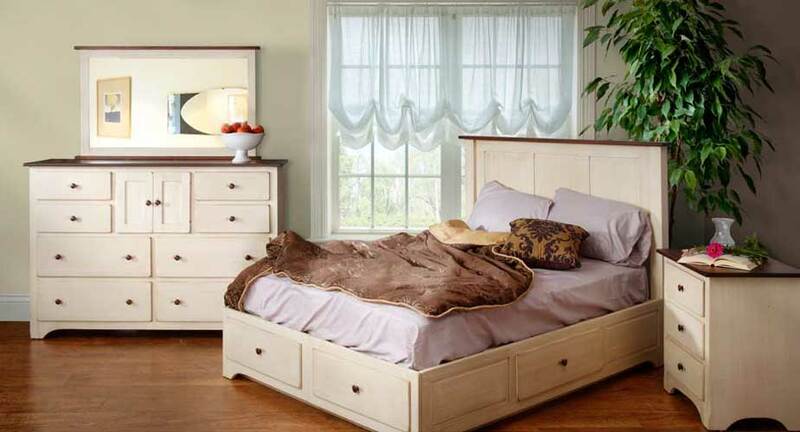 Classic oak lends itself to the charm of country style furniture. Sleek lines and simple details add sophistication for a more modern feel. Choose the right look for your life. Whatever you choose, you’ll enjoy handcrafted quality and enduring style designed for a lifetime of beautiful living. Click here to download a catalog of our latest furniture designs ( download).